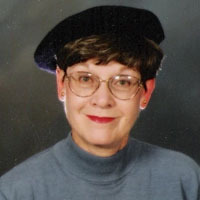 Jean Andra Miller shared legends and fables of French-speaking lands with her students when she taught French Studies at WSU for 34 years. She has received the Karen J. Ashton Storytelling Award. She’s one of our Bilingual Voices and serves on the Weber State University Storytelling Festival Committee.